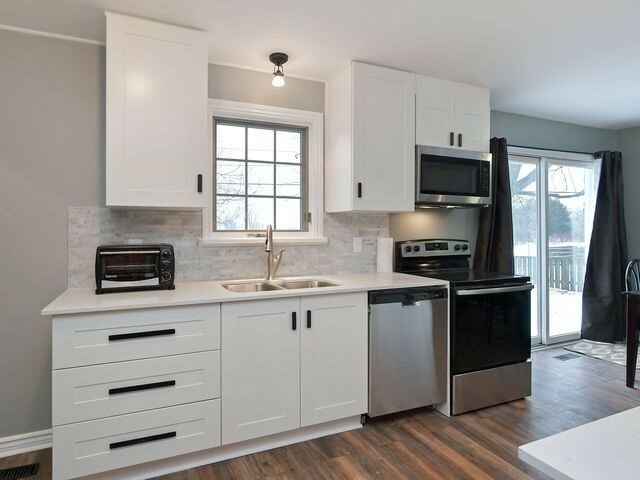 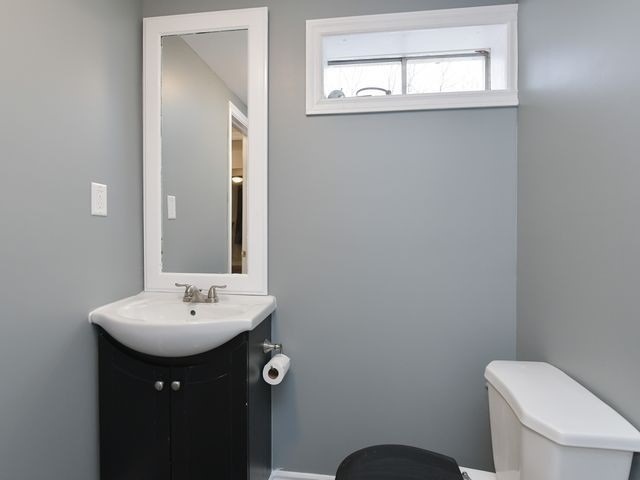 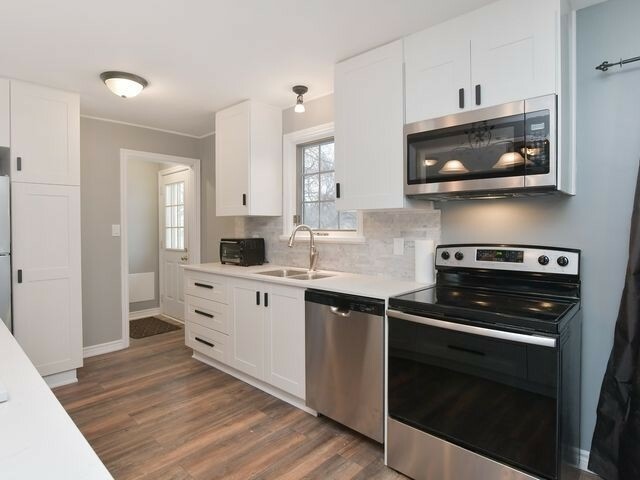 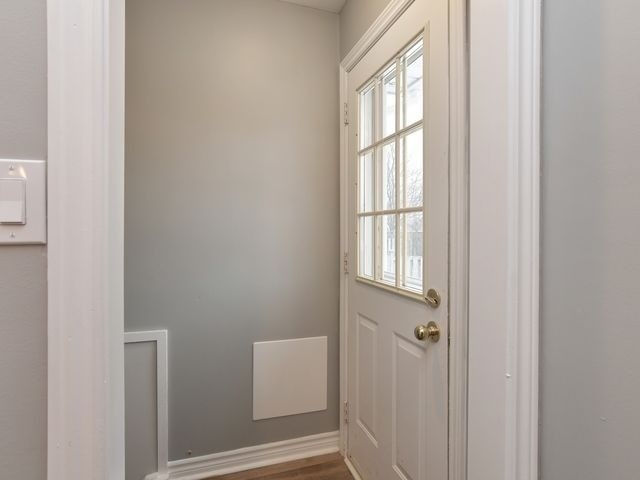 Renovated Side Split On Family Friendly Street. 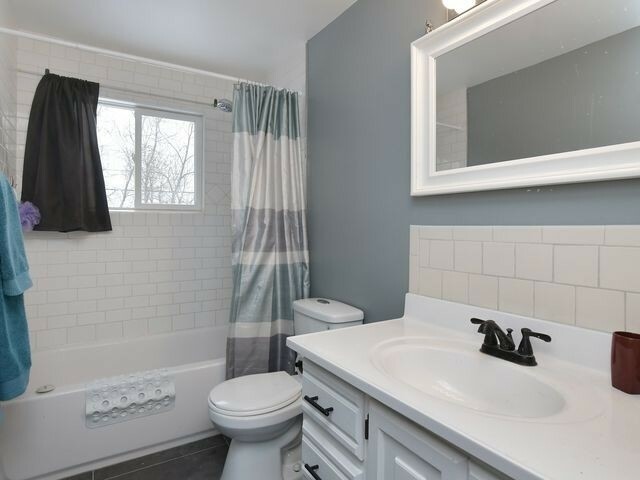 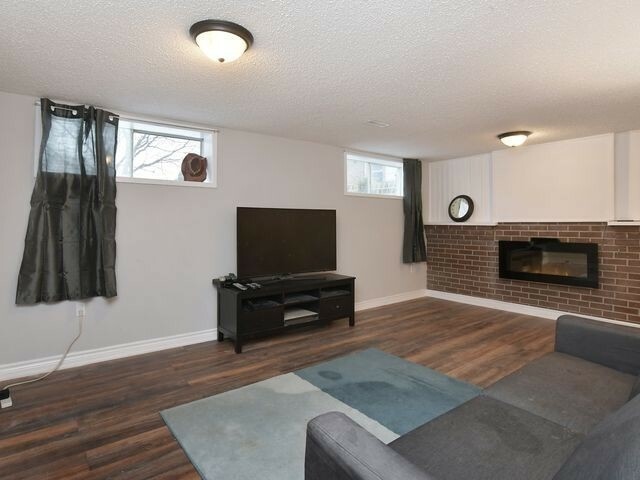 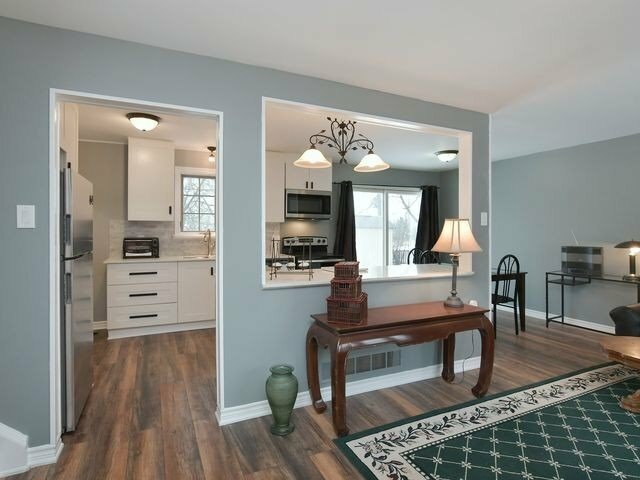 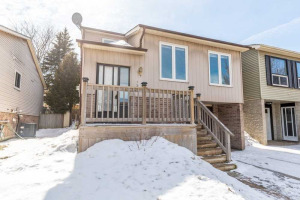 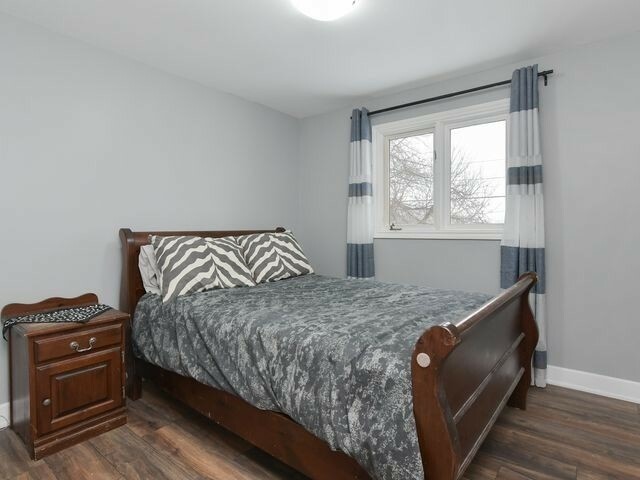 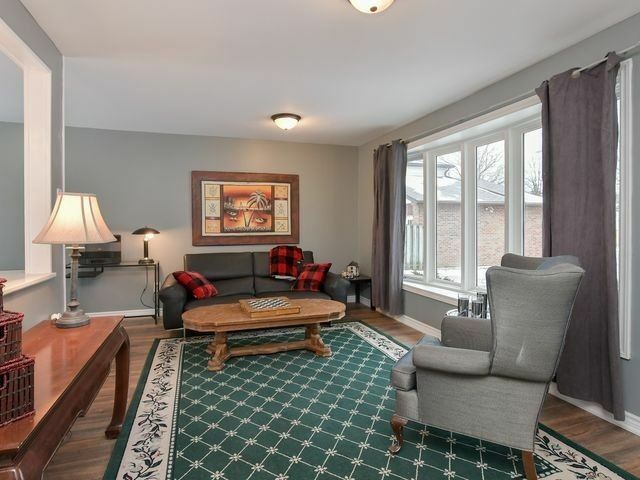 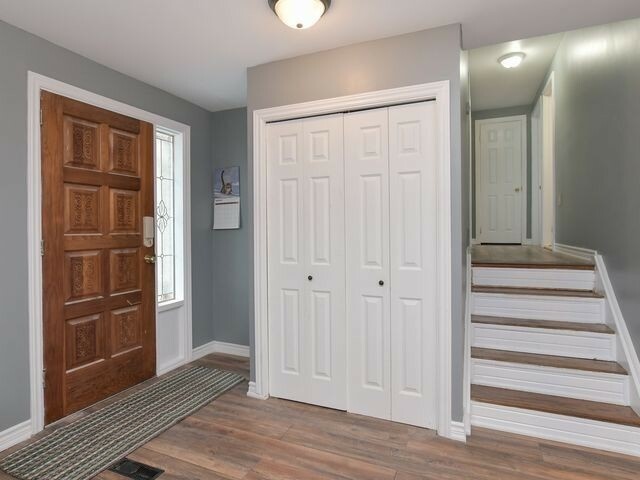 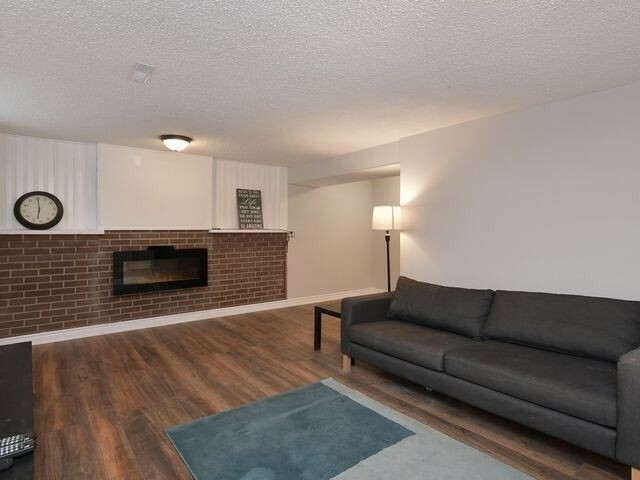 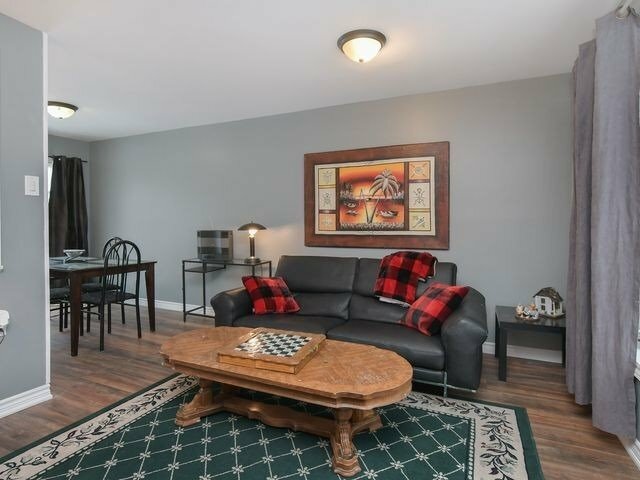 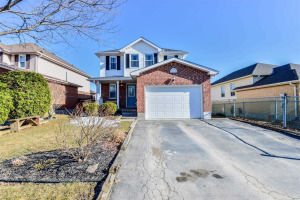 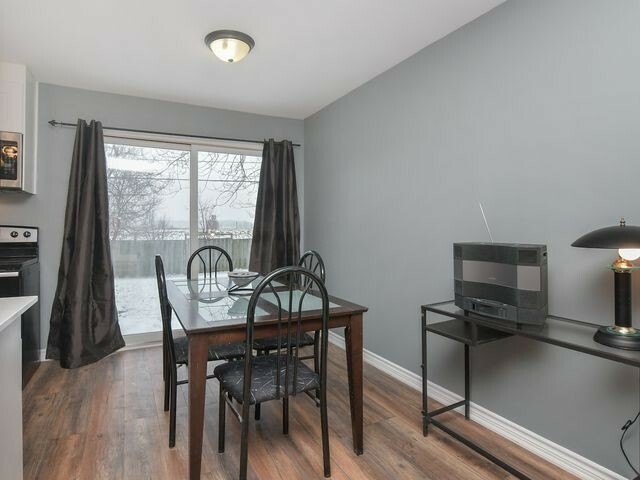 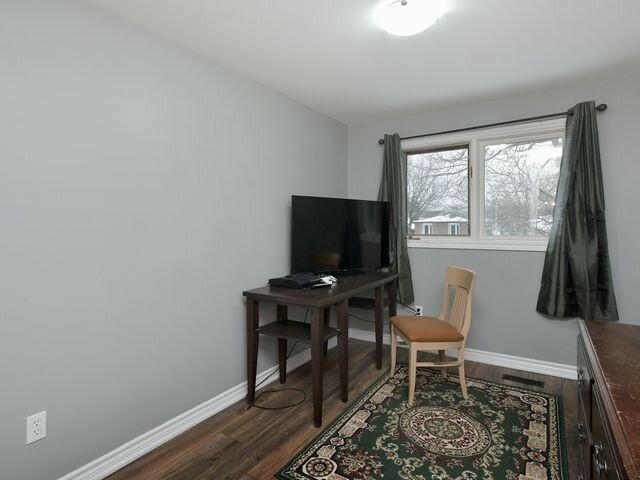 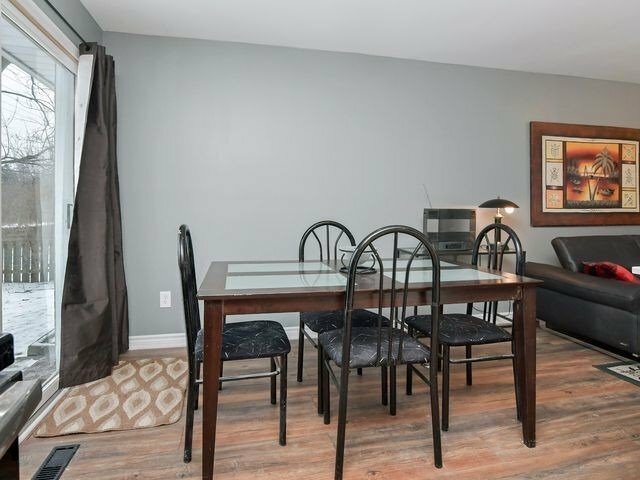 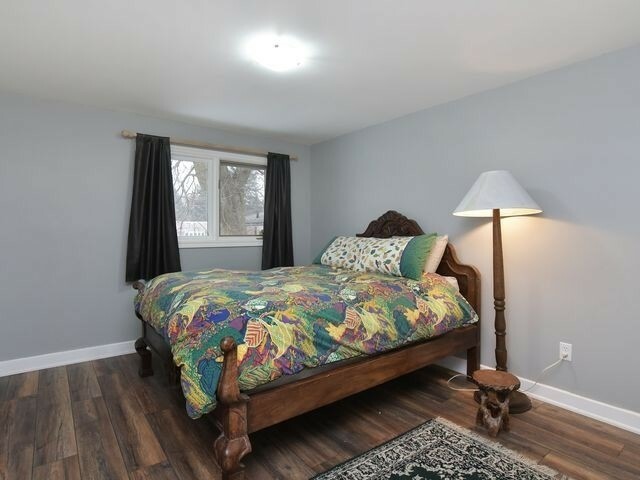 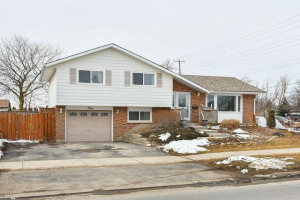 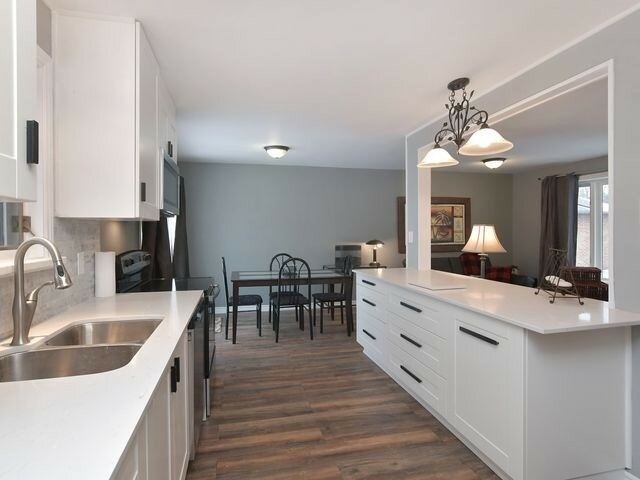 Open Concept Main Living Area W/Distressed Laminate Flooring Throughout. 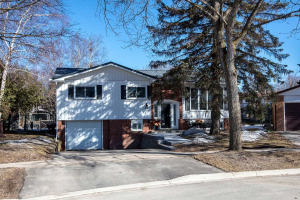 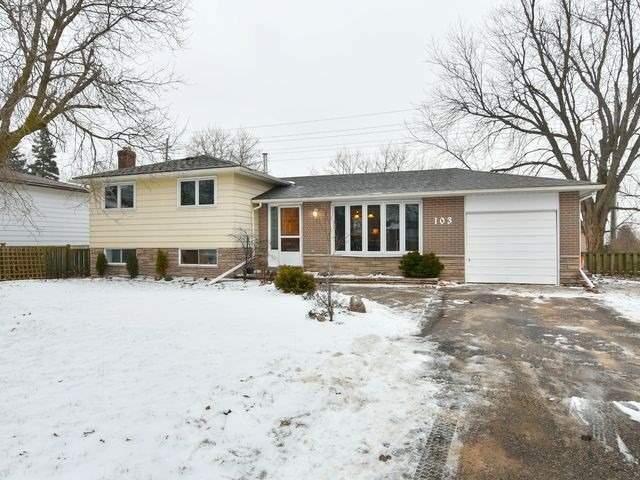 Sun Filled Lr W/Bay Window; Dr Walkout To Huge South Facing Fenced Rear Garden. 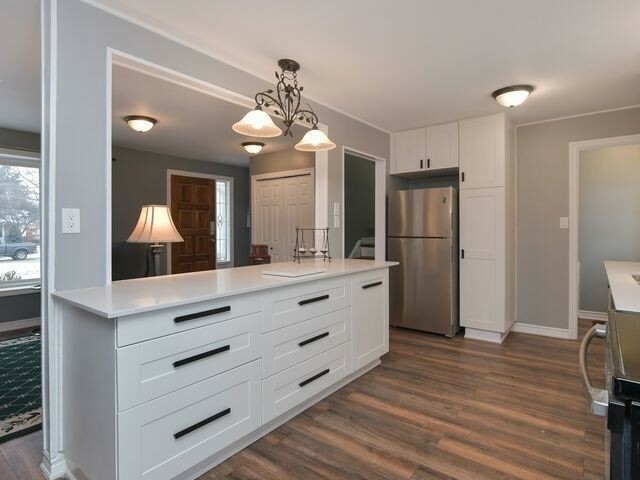 New Gourmet Kit W/Storage Galore, Quartz Island/Counters, Marble Backsplash & Ss Appliances. 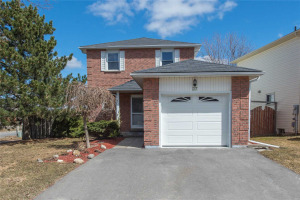 Upper Level W/3 Generous Bdrms, Updated 4Pc. 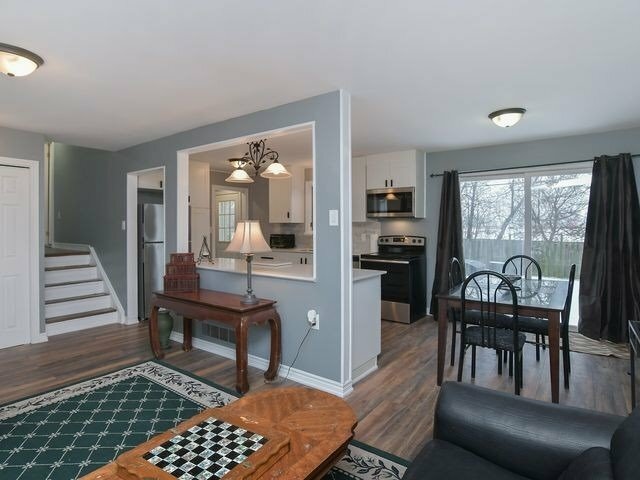 Lower Level W/Entertainment Size Rec Rm And More. 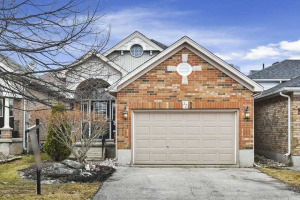 Near Numerous Schools, Parks, Shopping With Easy High Access.